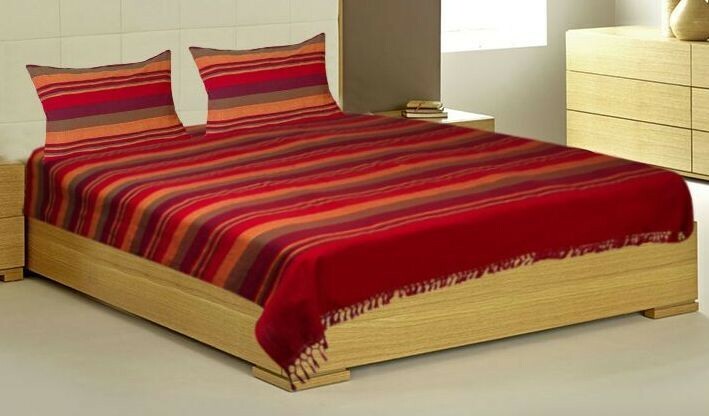 Buy 100% cotton Handloom Bed Spread from Bong Haat. 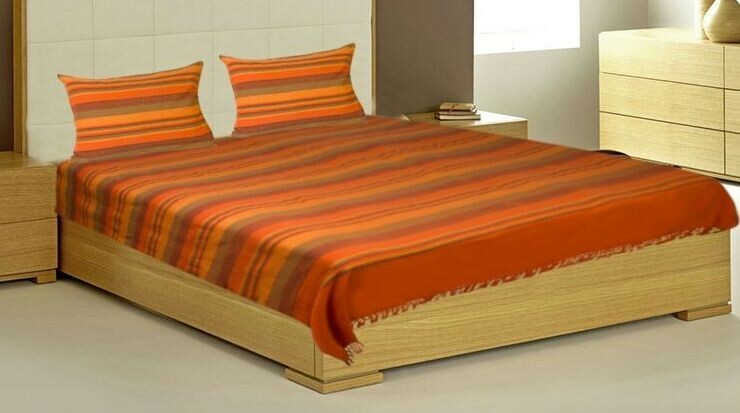 These Bed Spreads/Sheets are made of superior quality raw materials and these are 100 per cent natural & eco-friendly. 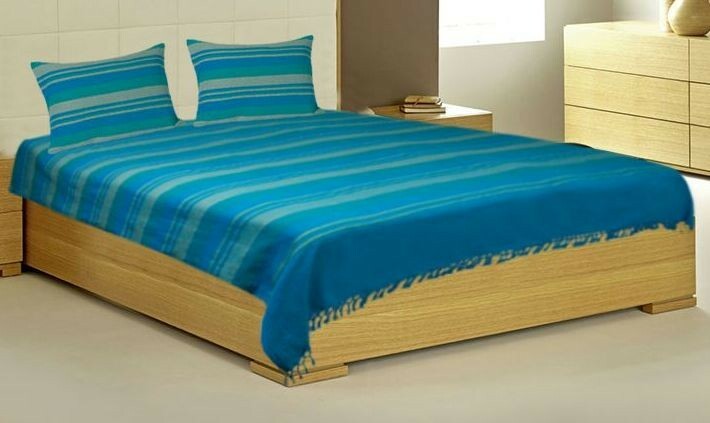 These Bed Spreads are durable and easy to wash. Attractive color combinations are available.